One not to miss French holiday is Bastille Day, celebrated on 14 July. Every year, this date commemorates the storming of the Bastille in Paris, on this very day in 1789. 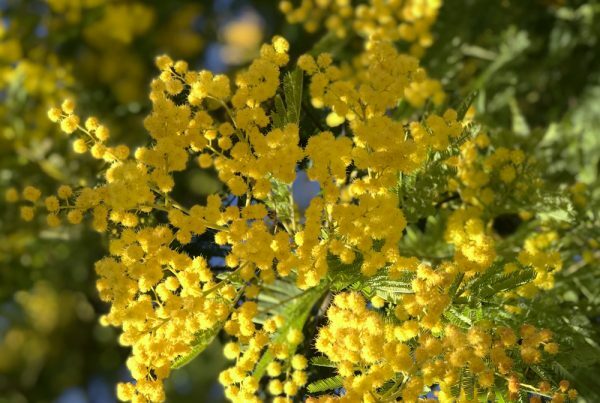 The whole of France is celebrating this symbolic “Fête de la Fédération” (Federation Feast), created in 1880 to symbolise the unification of the nation. 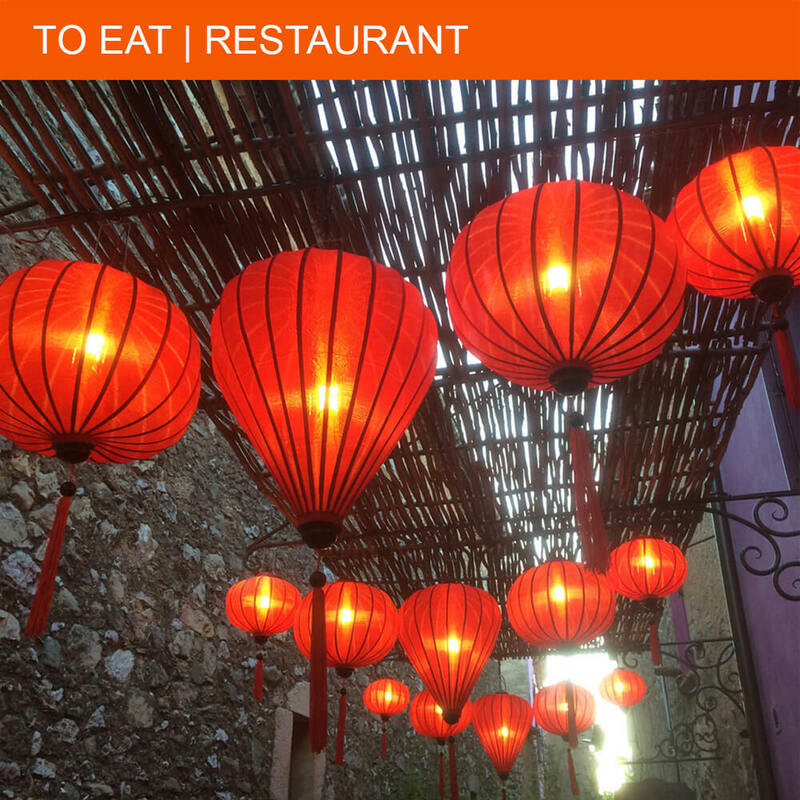 Everywhere in France, you can eat and dance the night away on the many locally organised balls. To be concluded with spectacular fireworks. 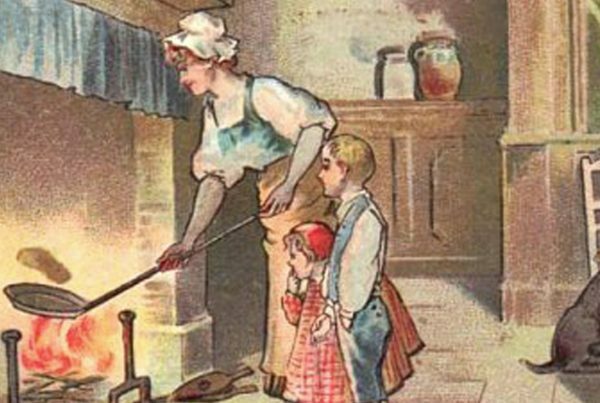 Literary every village in France is celebrating this day with the so-called “Bals Populaires”. Some of them are already organised the day before, on the 13th of July. For the best fireworks in Languedoc-Roussillon, you might want to go to a bigger town like Montpellier or Nîmes. Other good places are Pont du Gard and the port of Cap d’Agde. 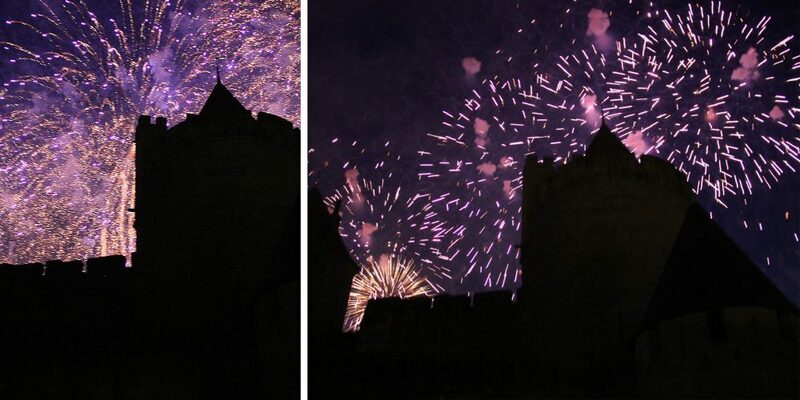 And of course the incredible fireworks at the medieval citadel of Carcassonne. 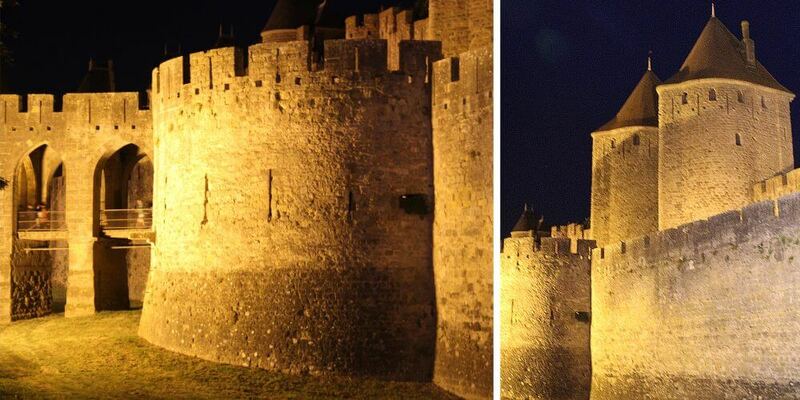 I was very curious to see the fireworks of Carcassonne, so off we went, my family and I. As I have read somewhere that it could be crowded, about 700,000 people are expected every year, we planned to go quite early. So we left to be in Carcassonne around 19h00, had dinner somewhere I don’t remember where and waited to see what happened. 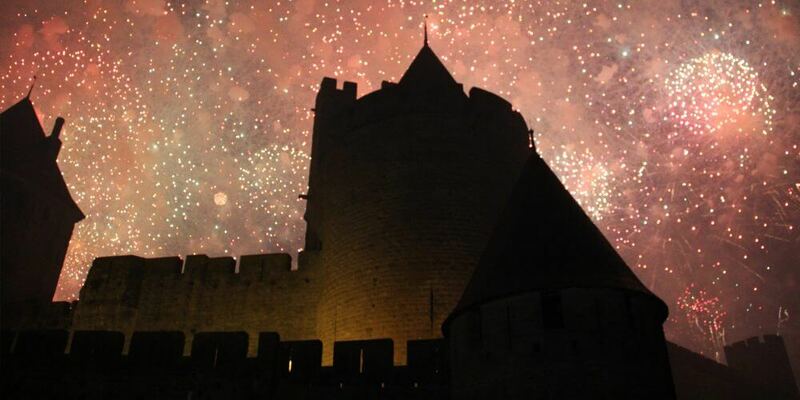 Most people sit on the banks of the river Aude, as from there you will have a perfect view of the fireworks above the ramparts of the medieval city. We ended up a bit closer, somewhere near the rue Gustave Nadaud. And then we waited. And waited. The time went by very fast though. The kids were playing, and our daughter gave a performance, as she wore her flamenco dress. All of a sudden a couple of loud bangs caught everyone’s attention. 22h30: The start of the fireworks display! And it sure was spectacular. 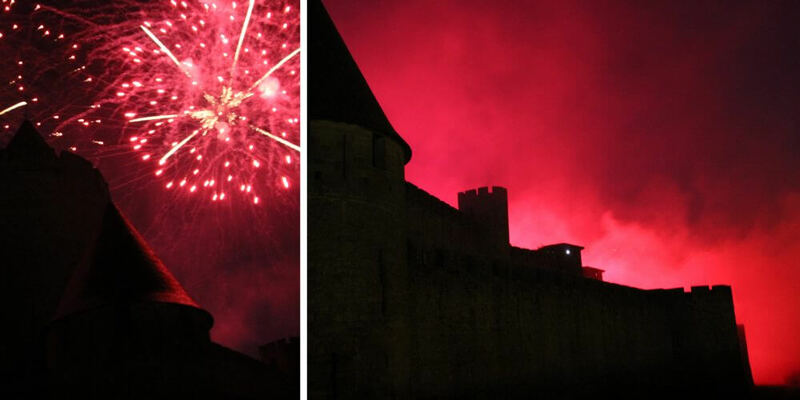 For almost half an hour the fortified city was lit by the most amazing fireworks. At one point, it even seemed like the city was set on fire. 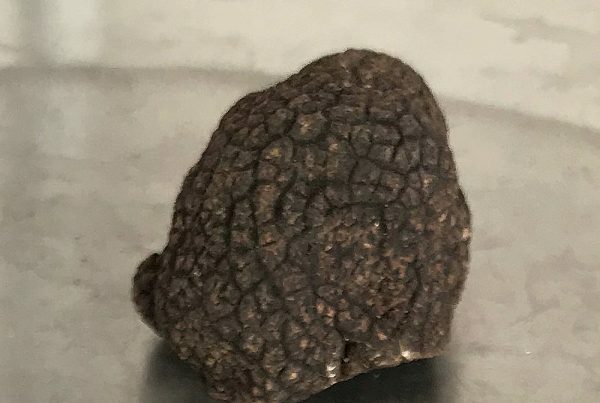 It was definitely worth the drive and the waiting. Our kids were rather tired, so we drove home after the display. But when you’re up for it, you can put on your dancing shoes for the free Bal Populaire on Place Carnot. 14 Juillet is an official public holiday, so keep in mind that many shops, post offices, banks and other businesses are closed that day. Of course at least one bakery will be open in almost every town and village, what would a Frenchman be without his fresh baguette? Even when arriving, what we thought to be early, around 19h00, it is difficult to park. Basically, you drive in the direction of Le Cité and as soon as you see an opportunity to park, take the spot, remember the street and just follow the crowd. The Office de Tourisme advises arriving at the end of the morning or early afternoon at the latest. They suggest parking in one of the parking lots near the medieval city.